Boost radiance, skin clarity and firmness with this reparative, protective blend of peptides, hydrators and botanicals. Sodium Hyaluronate, Matrixyl™, and Shea Butter rejuvenate skin and enhance moisture retention. Nourishing Algae, Chamomile and Vitamin E boost elasticity and smoothness. 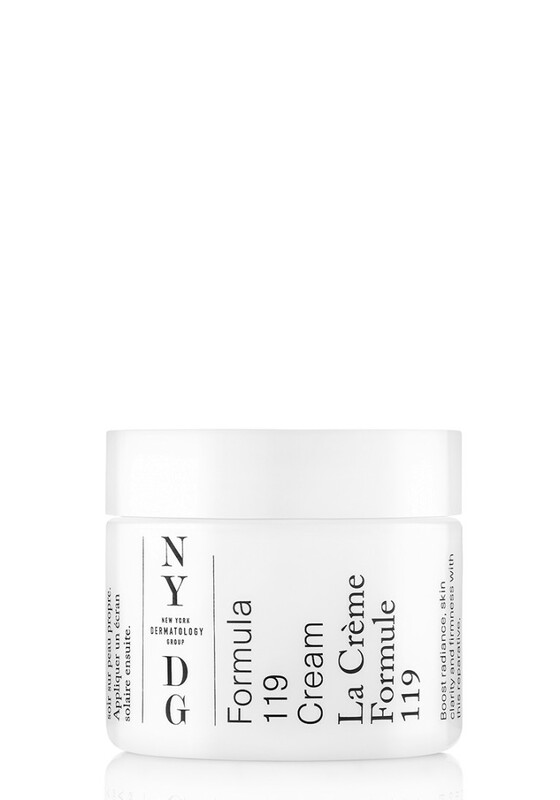 Firming Peptides and Ginseng work in synergy to stimulate collagen synthesis, improving skin texture and tone. Grape Seed, Green Tea and Ginkgo Leaf extracts protect against environmental stressors. Apply morning and evening to clean skin. Follow with daily sun protection.